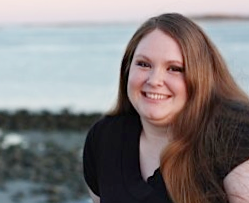 Welcome to Short and Sweet's stop on the Renegade blog tour! Thanks to Mundie Moms for letting us in on the fun! Renegade is the kind of book where you go in expecting one thing and come out having read something that completely blows your expectations out of the water. 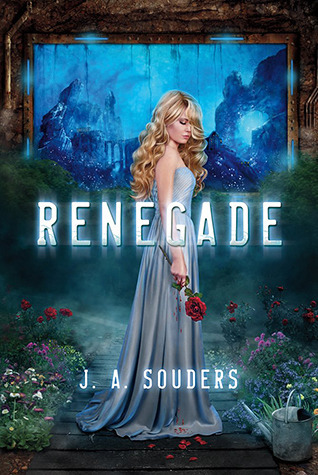 I originally assumed that Renegade was some sort of a fantasy story. It sounded like there may have been fae involved or some sort of historical fantasy storyline. I couldn't have been more wrong, and I am actually so glad I was! Renegade is a fun mix of Science Fiction and Dystopian. When wars break out a new "kingdom" is built underwater and named Elysium. Evelyn Winters is a product of that new kingdom and is being trained and groomed to become the future leader. Immediately we see that things are not what they seem- Evelyn's memory is being altered and she is being controlled by the very people who are supposed to be caring for her. After a very traumatic experience, Evelyn meets Gavin, a young man from the Surface world. Gavin has the audacity to prove every misconception and lie that Evelyn has been told about the Surface to be false. Through talking with Evelyn, they realize that they must escape together- and discover something bigger than even both of them. I loved all the twists and turns in this story. I loved the mystery and the constant action scenes. The author has one large surprise in the story, and if you read carefully, it is hinted at all throughout the storyline. I loved Evelyn and Gavin's relationship- it does get steamy at times. The only concerning part of this story for me was at the end it took a turn for the....gross. I almost felt like I was reading a horror story. I thought it wasn't necessary but then again I am a giant pansy. I can't wait for the next book in this series! It was so different from everything else out right now- I loved it! Sounds like a pretty good story. I'd love to add this to my TBR so off I go. I do love dystopians lol!